With Legheads replacement furniture legs, you can easily make your furniture a designer piece. Mix and match to suit your decor or create a focus piece. Swap out the plain legs your couch or sofa came with or freshen up the bedroom with some bright funky colors. 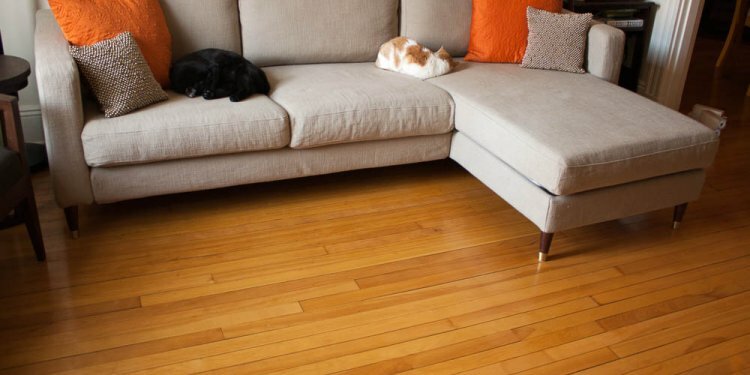 Make tired furniture new again at a fraction of the price of replacing it. Whether new or old, IKEA, Ashley, Wayfair, Bloomingdales or Bob’s, Metric or Imperial, Legheads BONUS universal plate allows you to add our legs to any piece of furniture. Unique colors to brighten up the room. Choose, modern, classic or cool. Lightweight and super strong, rated at over 440 Lbs per leg. Fits any furniture, comes with the M8 (8mm) hanger bolt (to fit IKEA furniture) and BONUS Universal converter plate to fit any furniture size including those with a 5/16″ existing hanger bolt hole. All Legheads products come with a FULL GUARANTEE. That’s a no questions asked, 100% money back guarantee.